Stock option awards are a form of partnership agreement between employers and employees. 1. What Is an Employee Stock Option Plan in the Context of Fringe Benefits? Companies award stock options to recruit and retain key employees, executives and directors. These options give holders the right to buy the underlying shares at predetermined prices, known as strike prices, before specified expiration dates. The number of stock options awarded to an employee is usually a function of his job responsibilities within the company. Stock option awards benefit both employers and employees. Employers are able to compete for the best talent, including people with senior management experience, while employees can benefit from an increasing stock price. Startup companies use stock options to conserve cash, while attracting scientists and other skilled personnel. The employees of these start-ups can cash in these options when the companies list their shares on stock markets. Employees of established companies also can benefit from rising share prices. The risk is that some start-up companies might never go public because some will fail while others will continue as private companies. In either case, the stock options could expire worthless. Unlike publicly traded options, you cannot trade stock option grants. For employees of listed companies, the risk is that the option could be underwater, which means that the option would expire worthless. The strike price of underwater options is above the stock price. Stock option awards have an effect on profits, because companies must expense them according to generally accepted accounting principles. However, option grants are non-cash expenses, meaning they do not affect cash flow. Employees holding underwater options might be demoralized and look for better opportunities elsewhere. To retain these employees, companies sometimes reprice their options. This usually involves replacing the underwater options with new options or with other forms of stock-based compensation. Repricing is a controversial practice, because while it could benefit employees, it does nothing for investors who may have unrealized or realized capital losses from a declining stock price. Employees may have to pay taxes on their stock options. They would pay the lower capital gains tax rate if they were to hold the shares for more than a year after they exercise their options and sell the shares at least two years after receiving the option award. Employees might also be subject to the alternative minimum tax when they exercise their options and buy the underlying stock. Exercising an option means buying the underlying share at the specified strike price. The alternatives to stock options include restricted stock and cash bonuses. Employees usually gain full ownership of restricted stock after a certain period or if the company meets certain financial objectives. Cash bonuses usually depend on employees meeting certain performance benchmarks. 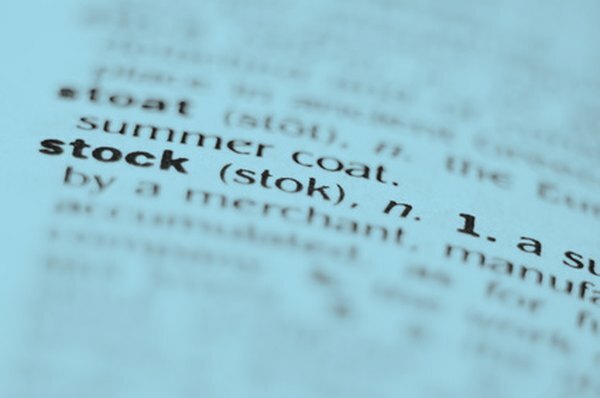 Knowledge@Wharton: Stock Option Repricing -- Employees Benefit but What About Investors? Forbes: When Should You Exercise Your Employee Stock Options?